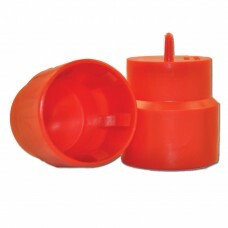 Tapered plastic plugs are used in many automotive and industrial applications. 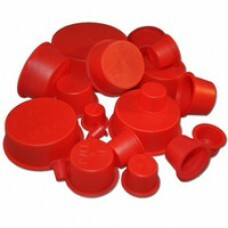 These plugs are great for Auto Recyclers, Auto Dismantlers, Auto Salvage Yards and Auto Service/Repair facilities for used and recycled auto parts. Conveniently bagged in quantities of 50 or 100 based on size. 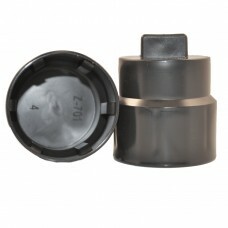 We offer a large selection of sizes, great pricing and speedy shipping!